Act now before the summer rush happens. 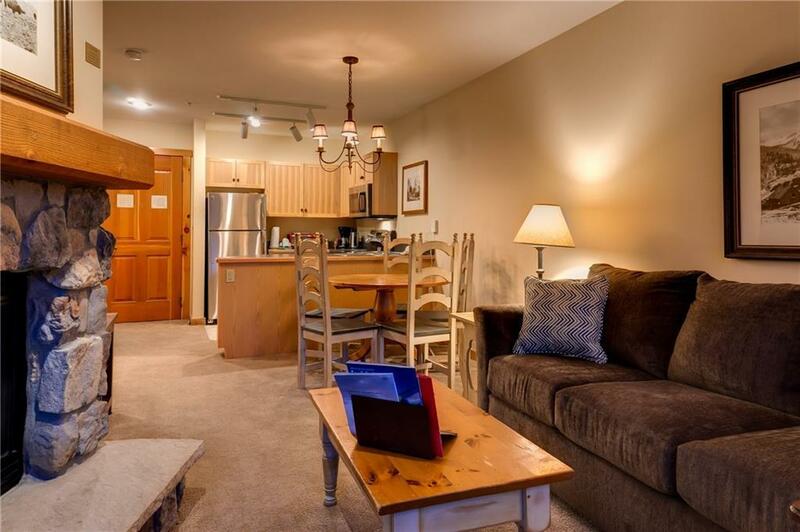 Superb location in Dakota Lodge in River Run Village, this updated condo is the best youll find at this price. 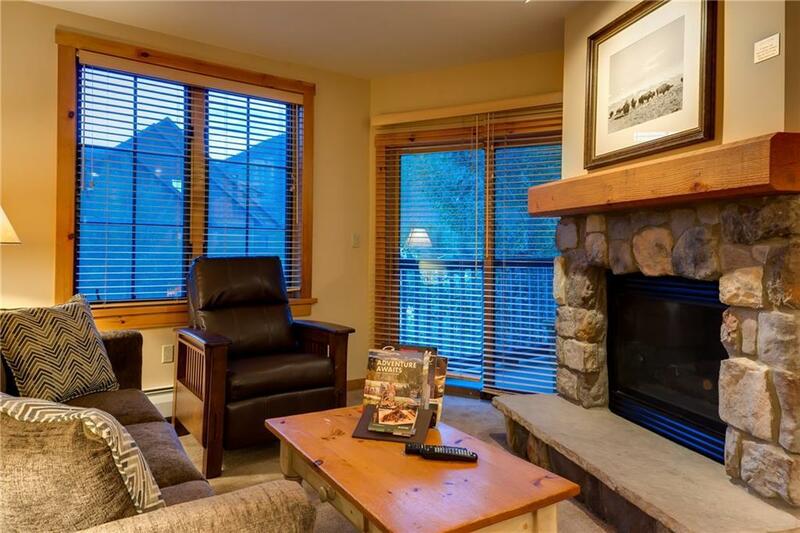 Exceptional 1-bed 1-bath residence features excellent views of the ski area and youll love overlooking the pool and hot tubs. 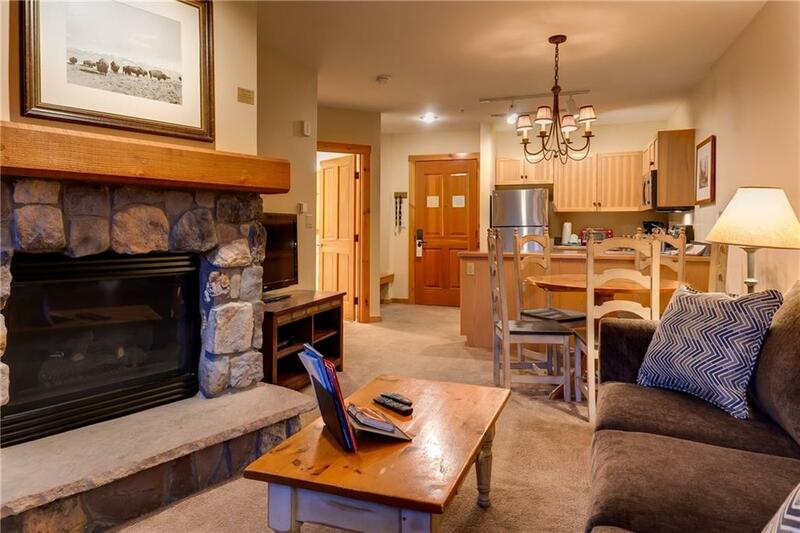 Fantastic location, youre just steps to skiing, dining, shopping, festivals, free shuttle bus, Snake River, trails and more. One-bedroom residences in River Run are in high demand and have excellent rental potential!